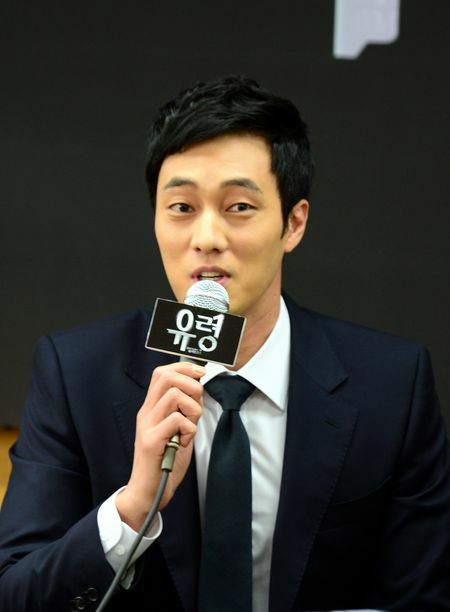 South Korean actor So Ji Sub was sending warm words to Lee Yeon Hee who is been criticized for her acting. Lee Yeon Hee is playing the role of Yoo Kang Mei who is the excellent graduate from police university in “Ghost”, but is hated because of outstanding appearance. In the drama, the pronunciation of Lee Yeon Hee which is like reading and obscure acting are highly controversial.